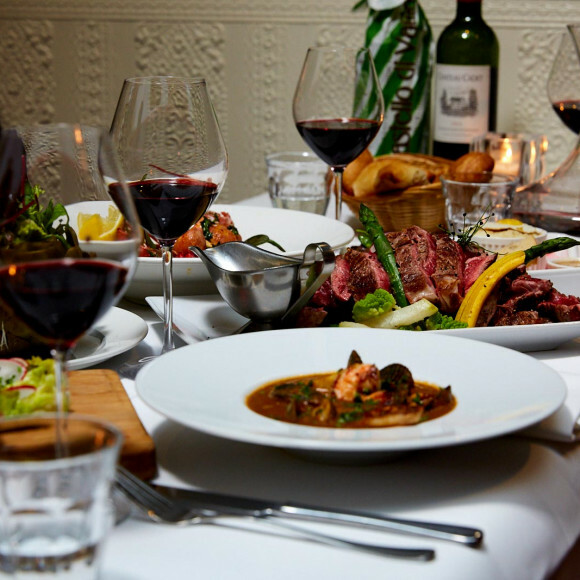 Tastefully stylish and restrained but not stuffy French establishment at the crossroads of bistro and pub. From bouillabaisse à la Marseillaisto to steak tartare, it's all here. Not cheap, but then again it's a French restaurant. Located just a few minutes from the Damrak and the Central Station. Beautiful place, good service, but little expensive because the city has good places for low prices.